Further to my previous posts re my letters to Professor Peter Gøtzsche challenging a systematic review prepared by members of the Cochrane Vaccines Field, i.e. Adverse events after immunisation with aluminium-containing DTP vaccines: systematic review of the evidence. I write to you to challenge a systematic review prepared by members of the Cochrane Vaccines Field , i.e. Adverse events after immunisation with aluminium-containing DTP vaccines: systematic review of the evidence, published in The Lancet Infectious Diseases in February 2004 (behind the paywall). 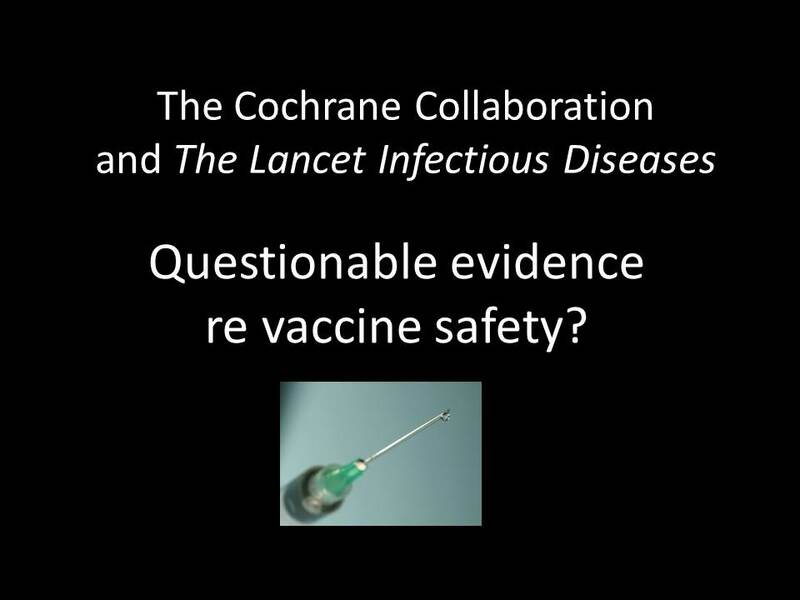 I request that The Lancet Infectious Diseases take urgent action to re-evaluate this review prepared by members of the Cochrane Vaccines Field. In my opinion this so-called ‘systematic review’ should be retracted by The Lancet Infectious Diseases. Aggressive vaccine marketing by the pharmaceutical industry and conflicted industry-affiliated ‘experts’ is threatening citizens’ bodily autonomy. It’s time there was an objective look at the burgeoning vaccine market and independent consideration of whether mass vaccination with all these lucrative vaccine products is justifiable. The potential conflicts of interests of academics working in the areas of vaccine development and promotion, and the influence of these academics on government policy, needs to be examined. We need an investigation into the relationships between governments, the vaccine industry, and the industry’s handmaidens in the scientific/medical establishment, but who can we trust to do that? The mainstream media has generally been completely useless on this matter, and incapable of providing critical analysis, merely supporting the status quo. But of course even The Cochrane Collaboration is not above reproach. 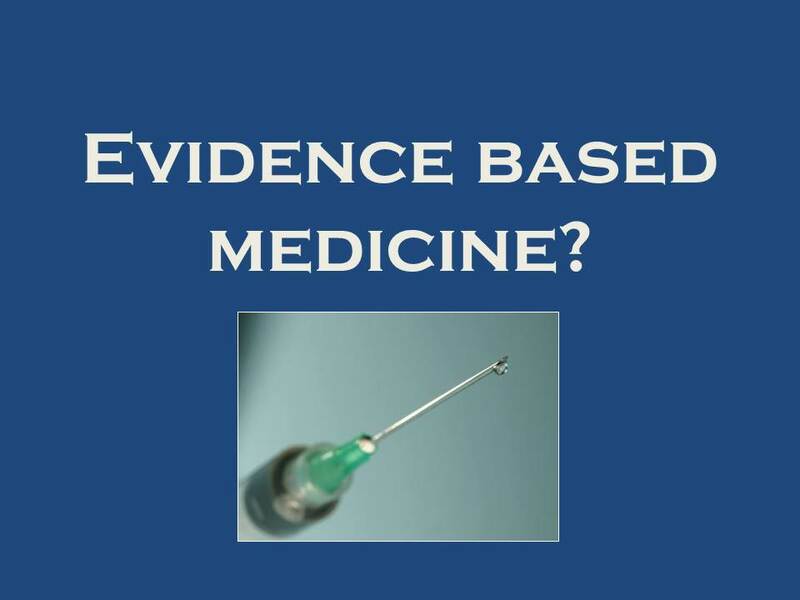 It is mystifying that an organisation which promises “to promote evidence-informed health decision-making by producing high-quality, relevant, accessible systematic reviews and other synthesised research evidence” could give its name to a ‘systematic review’ of such poor quality as Adverse events after immunisation with aluminium-containing DTP vaccines: systematic review of the evidence. 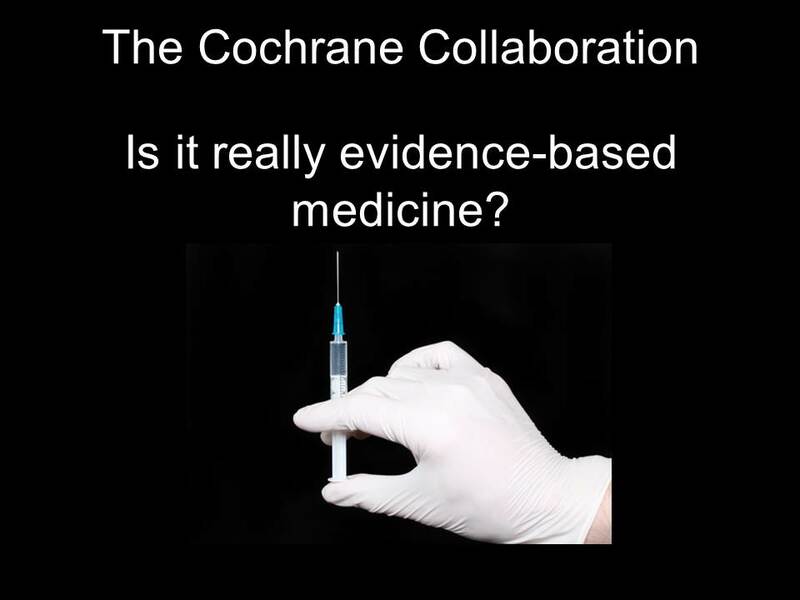 Can the public rely on Cochrane? Mr McConnell, I again request that The Lancet Infectious Diseases take urgent action to re-evaluate this review prepared by members of the Cochrane Vaccines Field. In my opinion this systematic review should be retracted by The Lancet Infectious Diseases. Exley C. Aluminium-containing DTP vaccines. Lancet Infect Dis 2004; 4: 324. Flarend R. Absorption of aluminium from antiperspirants and vaccine adjuvants. In: Exley C. ed. Aluminium and Alzheimer’s disease. The science that describes the link. Amsterdam: Elsevier, 2001: 75-96. Exley C. Aluminium-adsorbed vaccines. Lancet Infect Dis. 2006; 6: 189. Bergfors E, Björkelund C, Trollfors B. Nineteen cases of persistent pruritic nodules and contact allergy to aluminium after injection of commonly used aluminium-adsorbed vaccines. Eur J Pediatr 2004; 164: 691-97. Bohler-Sommeregger K, Lindemayr H. Contact sensitivity to aluminium. Contact Dermatitis 1986; 15: 278-81. Levy R, Shohat L, Solomon B. Specificity of an anti-aluminium monoclonal antibody toward free and protein-bound aluminium. J Inorg Biochem 1998; 69: 159-63. Wadman M. Race is on for flu vaccine. Nature 2005; 438: 23. Gøtzsche PC. 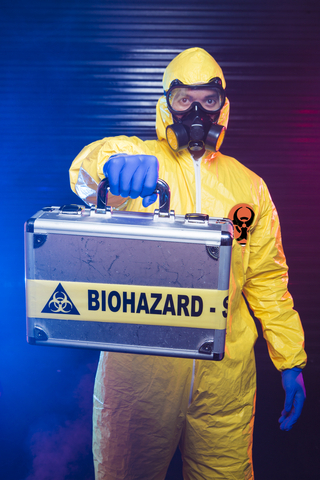 Deadly Medicines and Organised Crime: How big pharma has corrupted healthcare. London: Radcliffe Publishing Ltd, 2013. See Chapter 6, Conflicts of interest at medical journals. This entry was posted in Adverse Reactions, Aluminium adjuvant, Cochrane Collaboration, Cochrane Vaccines Field, Human Papillomavirus (HPV) Vaccine, Meningococcal, The Lancet Infectious Diseases, Vaccine industry and conflicts of interest, Whooping Cough / Pertussis Vaccine and tagged adverse events, adverse reactions, aluminium adjuvant, Cervarix, cervical cancer, Cochrane Collaboration, Cochrane Vaccines Field, conflicts of interest, Gardasil, GlaxoSmithKline, HPV, HPV vaccination, Ian Frazer, Merck, over-vaccination, Peter Gøtzsche, Richard Horton, systematic review, The Lancet Infectious Diseases, Tom Jefferson, vaccine industry, vaccine marketing, vaccine safety on August 11, 2014 by elizabethhart. As posted previously on Over-vaccination.net, I am forwarding letters to the National Health and Medical Research Council (NHMRC) questioning the ethics of vaccination policy and practice in Australia. 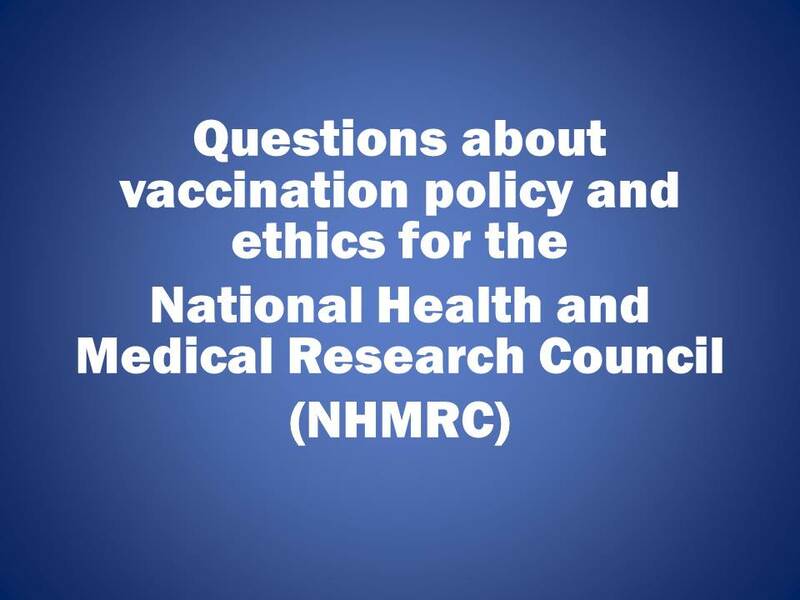 As a public record, I am publishing my correspondence with the NHMRC on this webpage: Letters to NHMRC re vaccination and ethics. 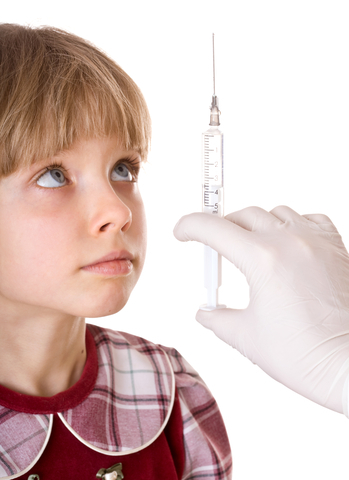 On 15 April 2014, I forwarded a letter to Professor Warwick Anderson, CEO of the NHMRC, suggesting the ethical spotlight needs to be shone on the way vaccination policy and practice is being implemented in Australia. I provided examples of the lack of transparency and accountability in the vaccination bureaucracy, including the problem of potential conflicts of interest and lack of disclosure by people involved in vaccination policy. Previously, I forwarded two letters (19 March 2014 and 12 April 2014) to Professor Ian Olver, Chair of the NHMRC Australian Health Ethics Committee, challenging the Australian Government’s requirement for revaccination of children with a second dose of live Measles/Mumps/Rubella (MMR) vaccine, as children are likely to be immune after the first dose of effective live MMR vaccine, given at the appropriate age (i.e. after maternally derived antibodies have waned). I have received an interim response from the NHMRC dated 20 May 2014. AHEC discussed your correspondence at its recent meeting on 7 May 2014. 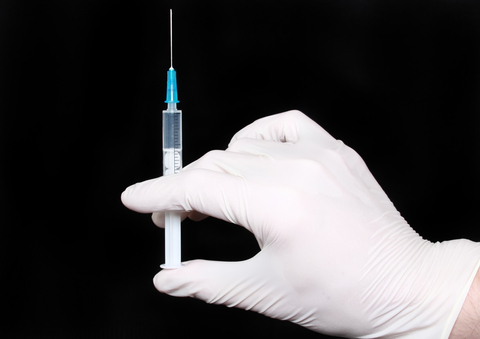 The issues you have raised in relation to the dose requirements for the MMR vaccination raise matters of both a scientific/technical nature as well as procedural matters relating to the current process. Before providing you with a considered response, AHEC wishes to seek further information from the relevant government agencies responsible for Australia’s immunisation policy and its implementation. In an email to Professor Anderson dated 16 April 2014, I again raised the problem of the lack of transparency about members of committees and groups who provide advice to the Australian Federal Government on vaccine products, also noting that the NHMRC Australian Health Ethics Committee webpage provides no information about committee members, not even their affiliations. As two months have now passed since this interim response from the NHMRC, I am following up on progress on these matters. This entry was posted in Informed consent, Measles/Mumps/Rubella (MMR) Vaccine, NHMRC Australian Health Ethics Committee, Vaccine industry and conflicts of interest and tagged conflicts of interest, Ian Olver, informed consent, measles, MMR, over-vaccination, PRIORIX, vaccine industry, vaccine marketing, vaccine safety, Warwick Anderson on July 21, 2014 by elizabethhart. This entry was posted in Adverse Reactions, Aluminium adjuvant, Human Papillomavirus (HPV) Vaccine and tagged adverse events, adverse reactions, aluminium adjuvant, HPV vaccination, over-vaccination, vaccine industry, vaccine safety on June 9, 2014 by elizabethhart.